We specialize in making faithful replicas of old Italian instruments, based on the same original plans that also being used by renowned makers for decade, and follow the individual acoustic design of each old master piece, to achieve the best possible tonal result. 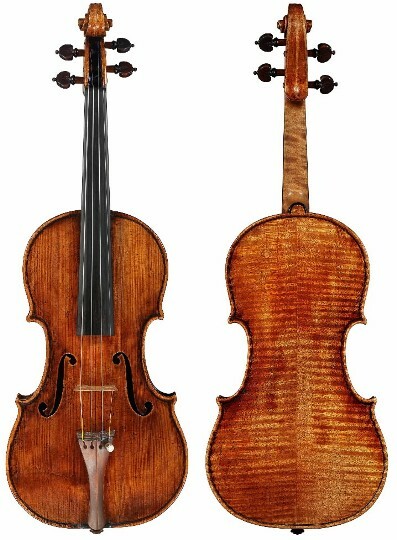 Giuseppe Guarneri del Gesù 1740 "ex-Heifetz"
Body Length: 354 mm. Upper Bout: 163 mm. Center Bout: 110 mm. Lower Bout: 205 mm. Player's note: Slightly bold pattern, very elegant and focused outline. Effortless to control. Rounded v shape neck, one of the smoothest Guarneri copy to play. Graceful f hole pattern, black crown as the trade mark of Del Gesu's works. "The Vieuxtemps Guarneri is a violin built by the renowned Italian instrument maker Giuseppe Guarneri in 1741. One of the last built by Guarneri, the instrument gained its named after being by the French 19th century violinist Henri Vieuxtemps. The instrument was later used by Yehudi Menuhin, Itzhak Perlman and Pinchas Zukerman, and has been sometimes called the "Mona Lisa" of violins for its craftsmanship, condition, and rich sound. 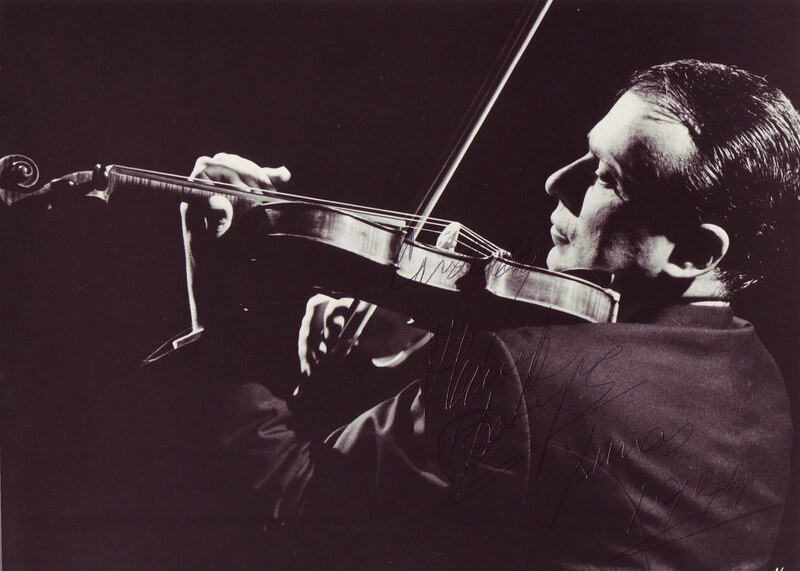 In the summer of 2010, violin was offered for sale by Bein & Fushi of Chicago on behalf of its owner Ian Stoutzker. The asking price of $18 million, would, if met, make the violin the most valuable instrument in history." 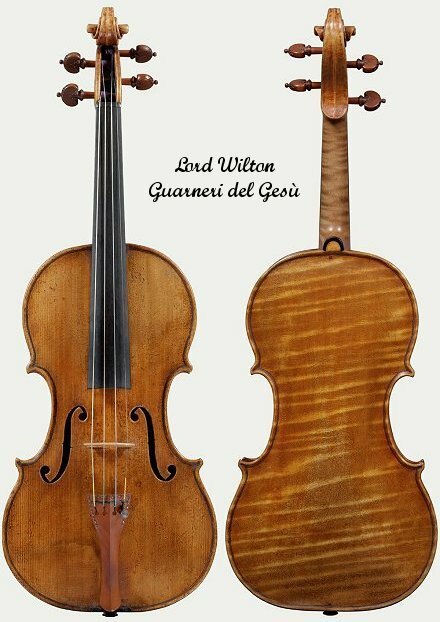 The "Vieuxtemps" Guarneri del gesu is no bout one of the most characteristic violin made in Del Gesu's golden period, a excellent design for virtuoso tupe usage: slightly shorter body length/neck that makes shifting and playing in higher register effortlessly. High arching and focused body pattern, huge sound box delivers fine concert type tone, no weak spot. Player's Note: Highly favored for virtuoso style playing and ideal for players with smaller hand or female violinists. A poweful pattern with very fast and easy playability. 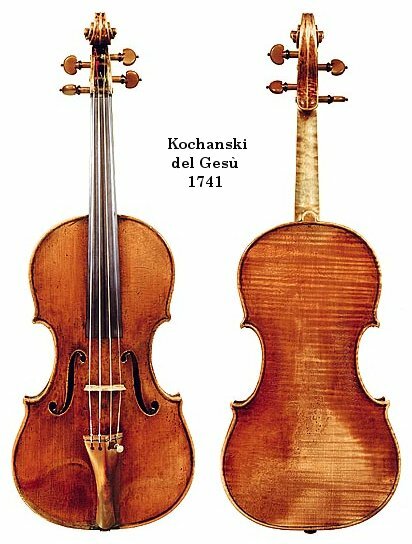 Giuseppe Guarneri del Gesù 1741 "Kochanski"
Body Length: 351 mm. Upper Bout: 166 mm. Center Bout: 111 mm. Lower Bout: 206 mm. "The Kochanski is considered to be one of the great del Gesu's. It is from Guarneri's last and perhaps greatest period, 1740 - 1744. The maple back is a mirror image of the "Ysaye" from the year before"
Player's note: This "Kochanski" violin has been one of the most influential piece of Guarneri Del Gesu, adopt by many master modern makers for its fine acoustic design. A slight shorter body with full arching, slim c bout, v shape neck. Famous "Kochanski" type f hole! Accurate copy of this historical famous piece. Player's Notes: All time soloist violin for its unique body pattern and projective arching/outline. Wild and slightly square upper bout for extra projection. Italian V shape neck, effortless to play. Black crown as trademark of Guarneri Del Gesu. Giuseppe Guarneri del Gesù 1743 "Cannone II"
Body Length: 354 mm. Upper Bout: 168 mm. Center Bout: 111 mm. Lower Bout: 207 mm. 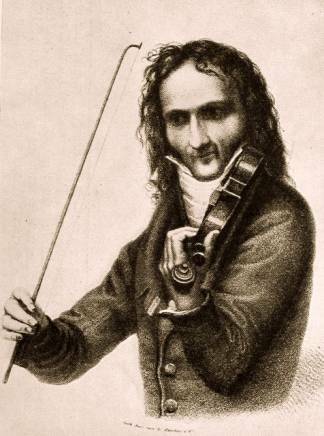 "The Paganini violin, known as "Il Cannone" (the Canon), because of the power and sonorous quality of its tone, was of all the instruments owned by Nicolo Paganini his favorite. Made by the renowned Cremona violin maker Guarneri (known as del Gesu) and considered one of his masterpieces, the violin has distinct features that set it apart from modern instruments, including a slightly shorter and thicker sound box, and a markedly curved neck. Its tone is distinctly bright, yet full." Player's note: This "Cannone" violin has been one of our huge successful copies that we have made, for its grand body pattern, superb playability, and full/powerful sound. The most "Guarneri" soundnig violin with thick and complex texture, and highly favorable to loud and strong type playing. Body Length: 354 mm. Upper Bout: 167 mm. Center Bout: 111 mm. Lower Bout: 204 mm. Player's Notes: Highly stylish from scroll, body outline, to the long pattern f hole. The most characteristic and fascinate work in Guarneri's late years. Fast V shape neck, easy to shift from low G string to high E string. Powerful and strong voice.